Dinner at One Harbour Road. Jacques Selosse Exquise, dégorgée le 15 Juin 2009 - very ripe and sweet on the palate, oaky. Later on showing sugar cane and Chinese licorice. Wonderful. 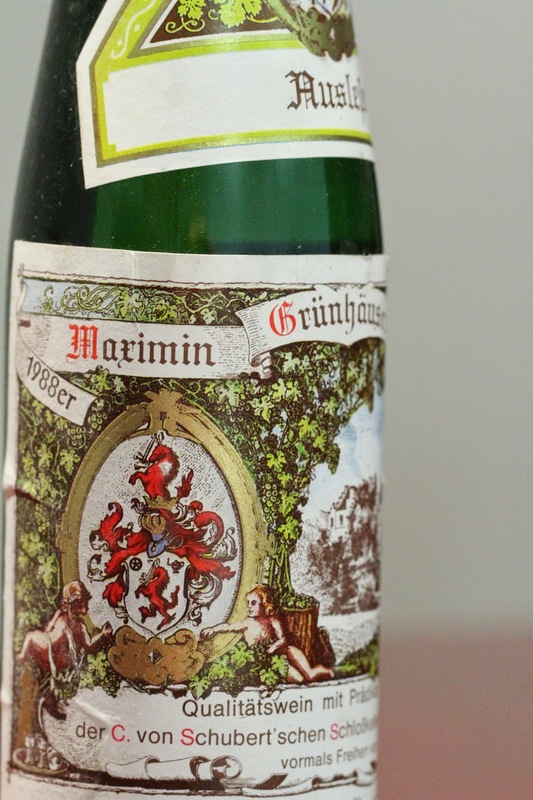 1988 von Schubert Maximin Grünhäuser Abstberg Riesling Auslese aus halbe Flasche - very floral and elegant, a little sweet, some tropical fruit like lychees. Acidity was higher than expected, and rounded on palate. 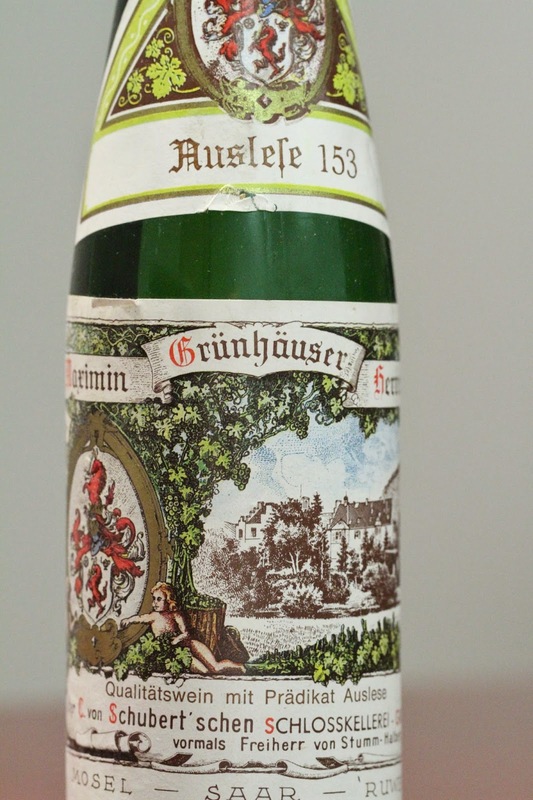 1988 von Schubert Maximin Grünhäuser Herrenberg Riesling Auslese 153 aus halbe Flasche - more intense, with classic flinty, polyurethane notes. Slightly more viscous and definitely sweeter on the palate. 2000 Valandraud - decanted about 1½ hours prior to serving. Very smoky, a little ripe, closed up later and lost some of the sweetness. L'Interdit de Badon - not as ripe, smoky, wet cardboard, green pepper. Definitely a corked bottle. 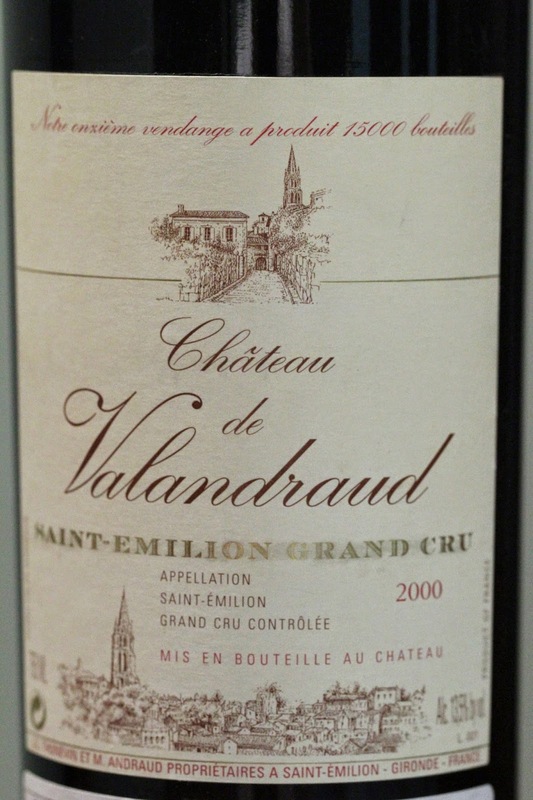 L'Interdit de Valandraud en magnum - ripe and sweeter, very fragrant, smoky, with pencil lead and cedar notes. More intense than Valandraud. 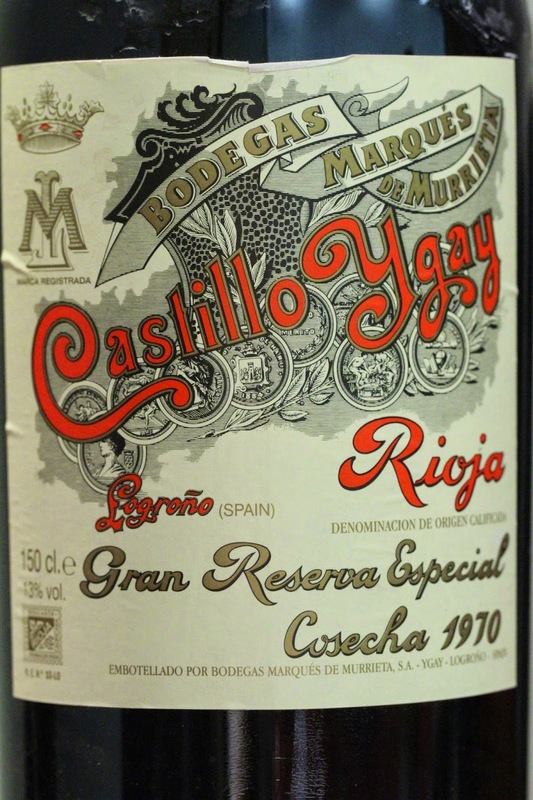 1970 Castillo Ygay Gran Reserva Especial from magnum - a little ripe, minty, smoky, a little exotic, acidic on palate, aromatic, with stewed cherries and some exotic coconut.